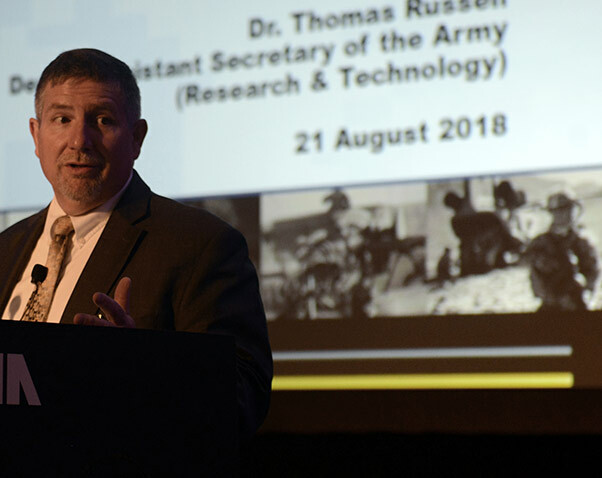 Dr. Thomas Russell speaks at the National Defense Industrial Association-sponsored Army Science & Technology Symposium and Showcase, Aug. 22, 2018 in Washington, D.C. The Army’s No. 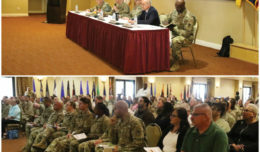 1 modernization priority — long-range precision fires — is a collaborative science and technology effort between the Army and the other services, said Dr. Thomas Russell. Russell, deputy assistant secretary of the Army for research and technology, spoke at a National Defense Industrial Association-sponsored science and technology forum in Washington, D.C., Aug. 22. 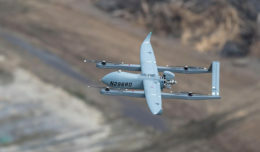 Already, a long-range precision fires cross-functional team is working on a number of near, intermediate and long-range technology demonstrators, Russell said. 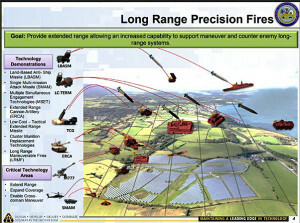 Those demonstrators include land-based, anti-ship missiles; single, multi-mission attack missiles; multiple, simultaneous engagement technologies; extended-range cannon artillery; low-cost, tactical extended-range missiles; cluster munition replacement technologies; and long-range maneuverable fires. One promising area of long-range precision fires that is still in the science and technology phase is hypersonics, he said. Hypersonic missiles travel at speeds of Mach 5 or greater and are adept at changing course to evade interception. The Army’s interest in hypersonics is in the ground-based version. The cross-functional team’s efforts into hypersonics include research in propulsion, warheads, glide bodies and other areas, he said. Mary Miller, now performing the duties of assistant secretary of Defense for research and engineering, said the Department of Defense’s No. 1 priority is both offensive and defensive hypersonics. Hypersonics takes the top spot, she said, because competitors are already demonstrating their own hypersonic capabilities, and are expected to field hypersonic weapons that are land-, sea- and air-based by the early 2020s. “The U.S. has been outpaced in hypersonic development,” she added. The Army’s No. 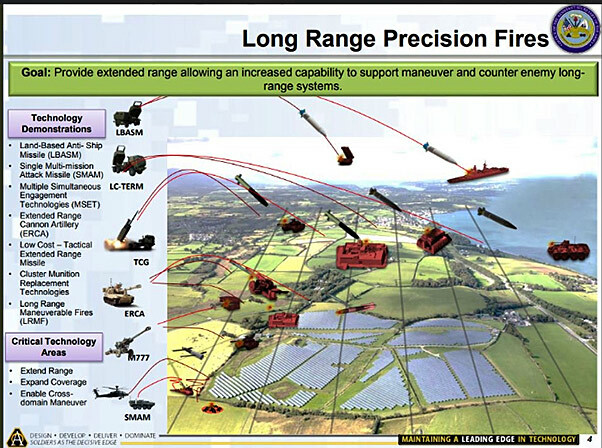 1 modernization priority is long-range precision fires. If those nations succeed — and they are expected to — U.S. aircraft carriers might be threatened, she said. The U.S. is also on track to get hypersonic weapons fielded by the early 2020s, Miller said, though there will be many challenges along the way. “You need to be able to see a target, track the threat, do intercept, and many other aspects along the kill chain,” she said. Another challenge with hypersonics is developing materials that can endure extremely high temperatures. Hypersonic projectiles travel at extremely high speeds, and the friction they encounter while moving through the air creates incredible heat. Miller also said cost is a challenge. 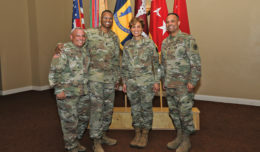 Miller, whose previous assignment was deputy assistant secretary of the Army for research and technology, said the Army’s six modernization priorities — long-range precision fires, next generation combat vehicle, future vertical lift, network, air and missile defense, and Soldier lethality — nest nicely with the National Defense Strategy and the DOD’s own top modernization priorities, including hypersonics, directed energy, network, space, cyber, microelectronics, and artificial intelligence.